Promotional offer, save $20.00! High quality plant based enzymes are expensive to manufacture and blend. 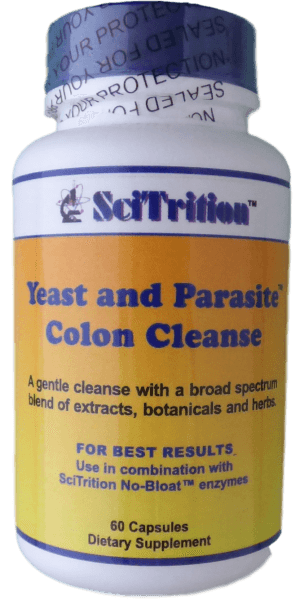 You can purchase No-Bloat™ natural, healthy, plant based digestive enzymes directly from SciTrition and cut out expensive distributor mark-ups! You get the best for less! 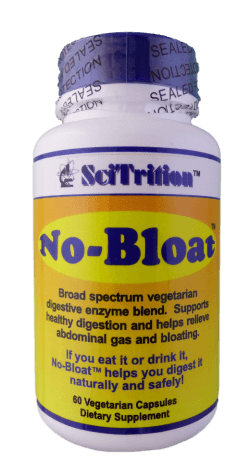 One bottle of No-Bloat™ digestive enzymes.